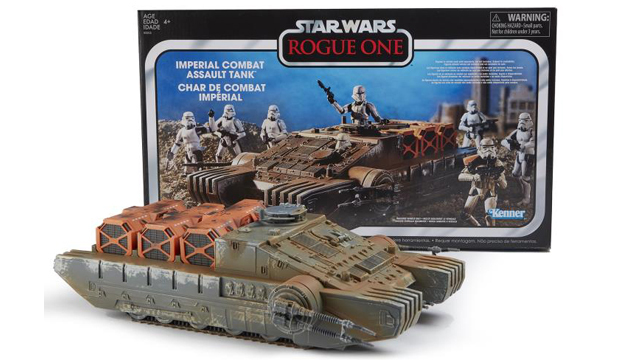 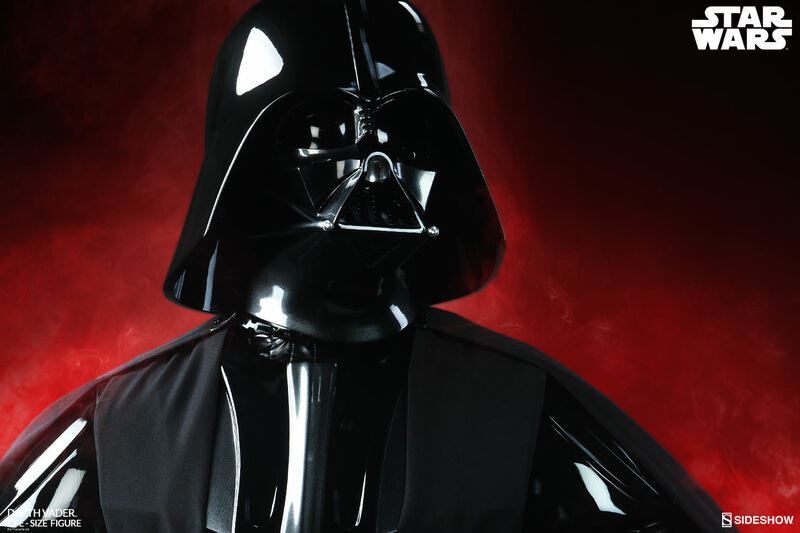 With May 4th one day away, you can expect Star Wars to command all your attention tomorrow. 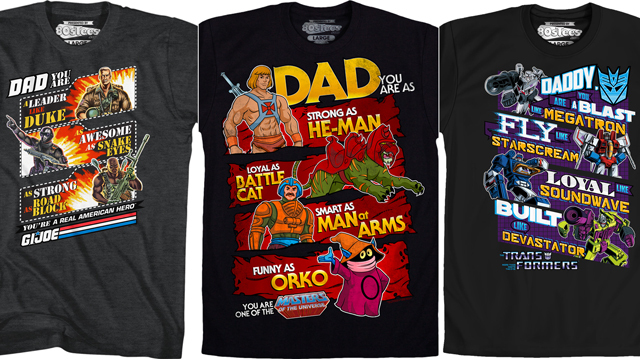 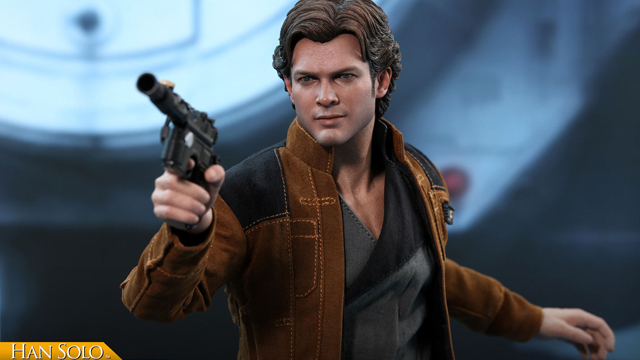 The one thing that every fan has always wanted (maybe needed?) 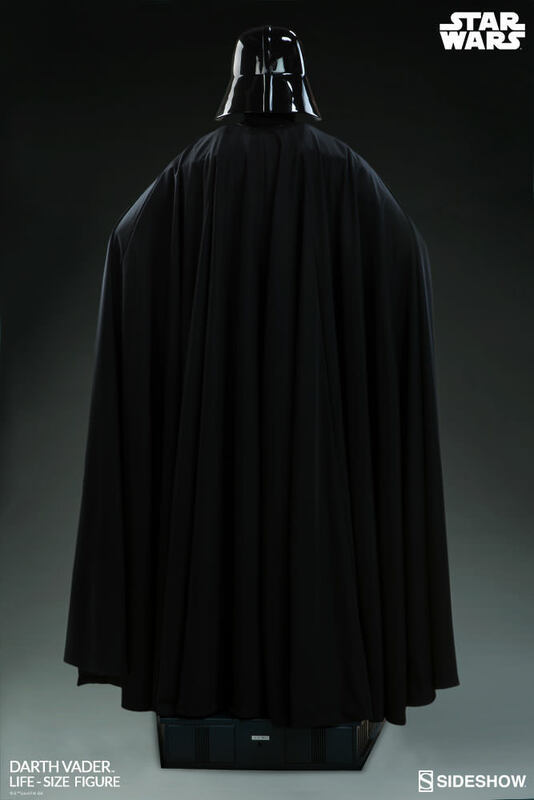 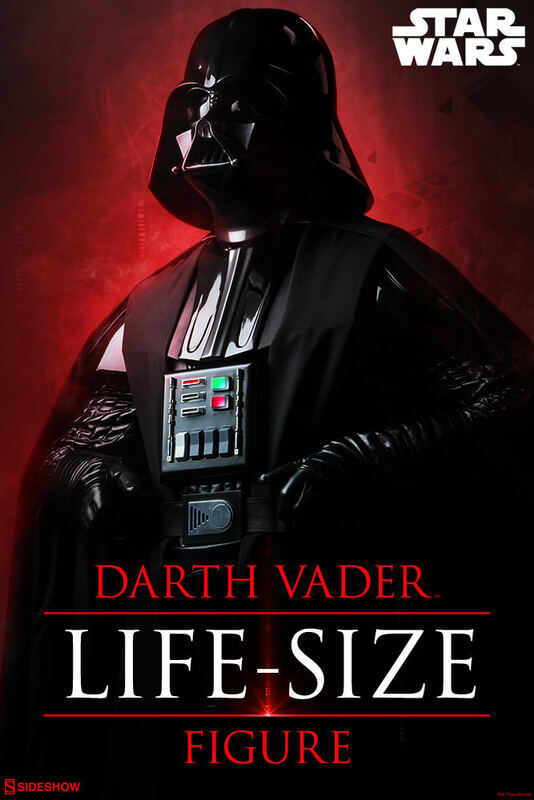 has been a life-size figure of Darth Vader. 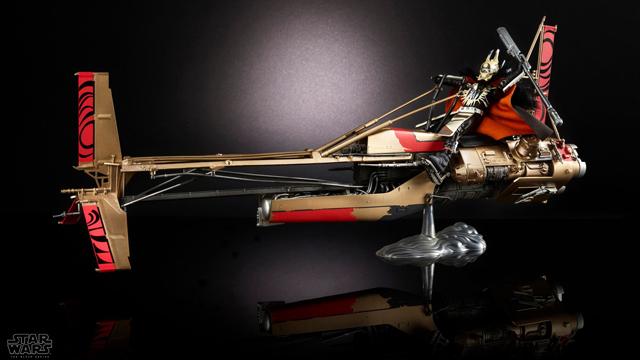 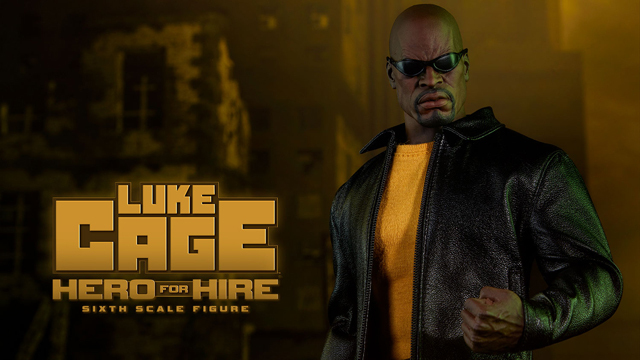 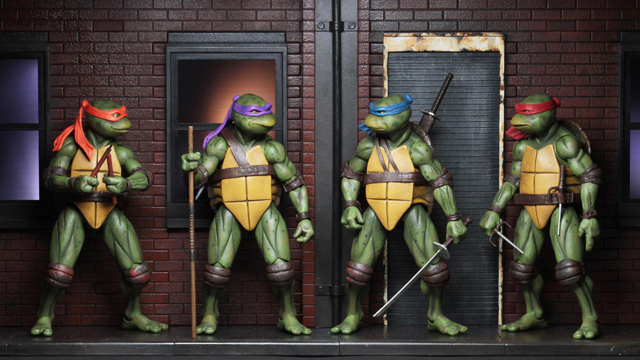 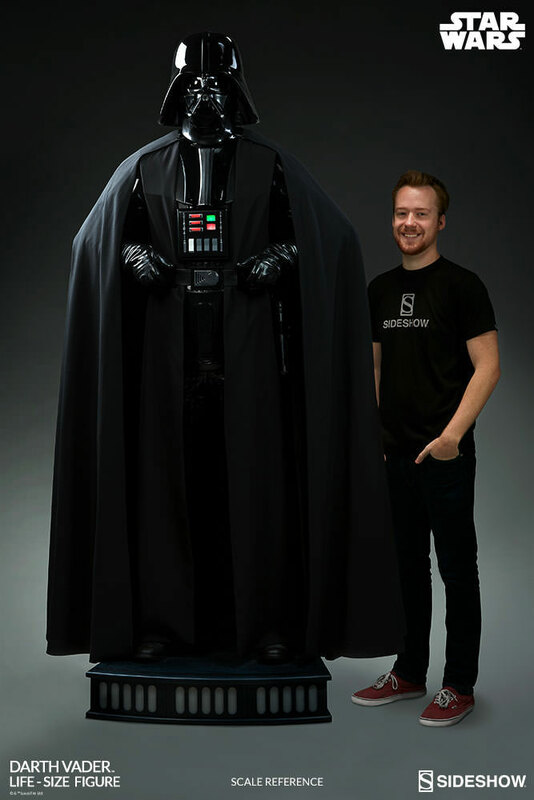 It may have seemed like a pipe dream a few years ago, but Sideshow Collectibles has made it a reality. 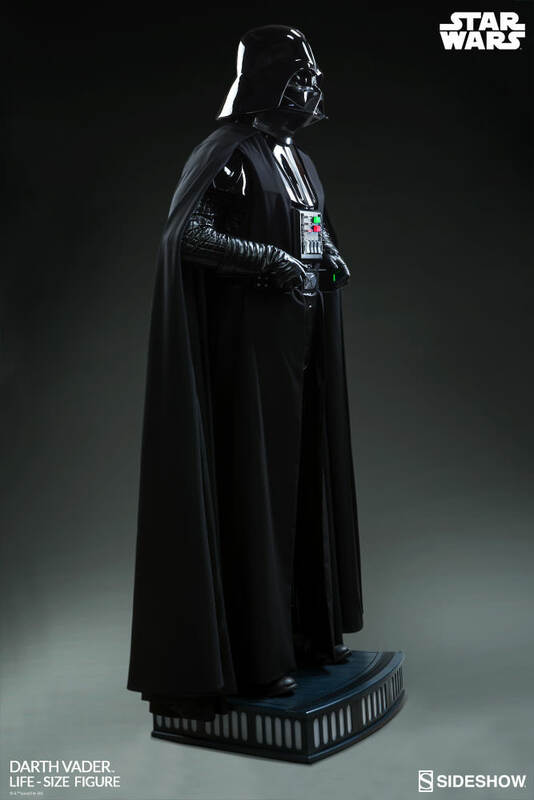 Towering over the Rebellion at a whopping 7’ 6” tall, this insanely realistic true to life figure of the original Star Wars villain is accurate in every single little detail, from his helmet all the way down to his boots and even has a fully functional light-up chest plate. 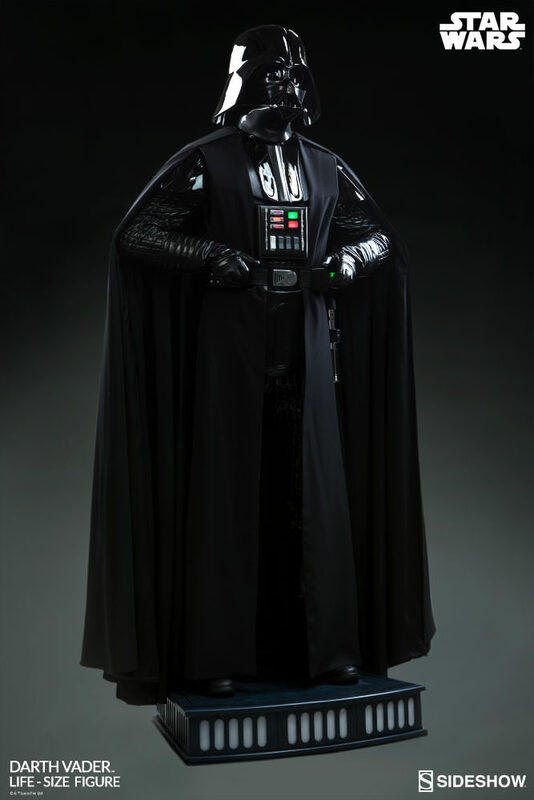 With hands on hips, even when Vader isn’t in motion his intimidating stature will make it the perfect centerpiece for any collector’s man cave. 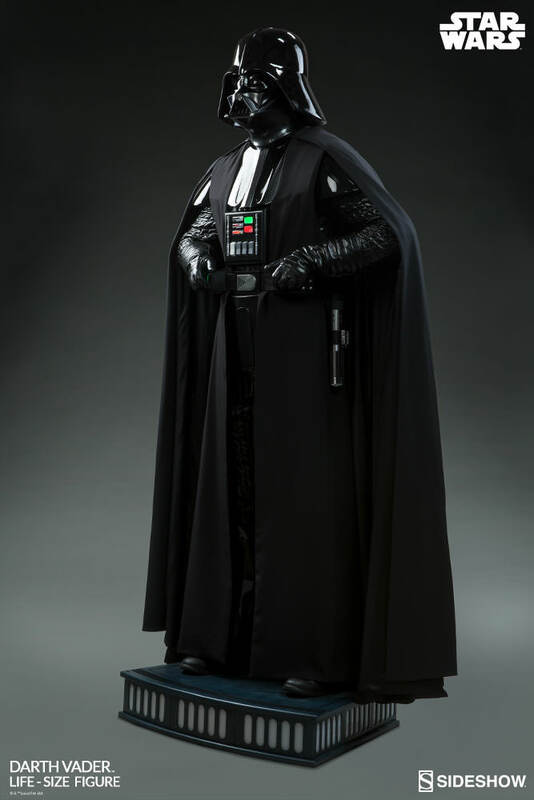 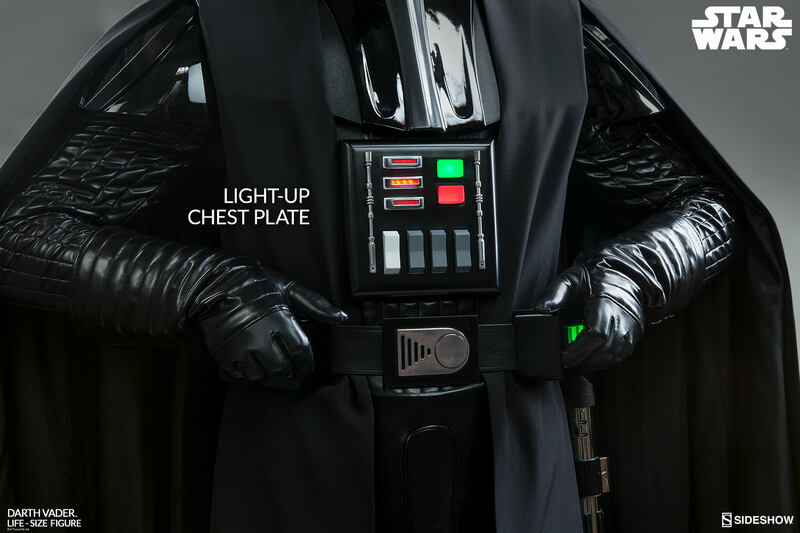 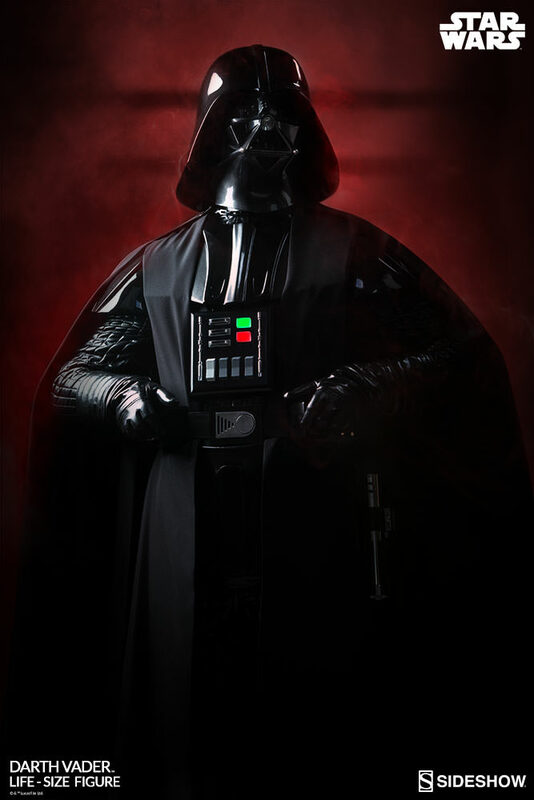 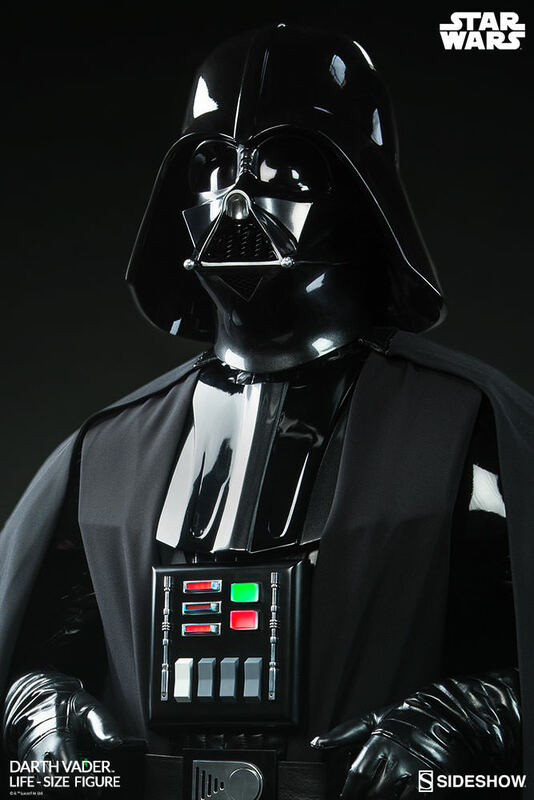 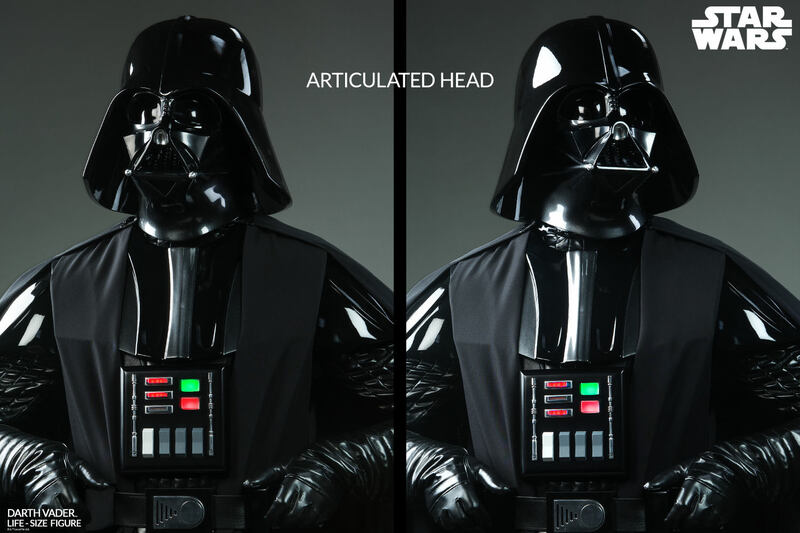 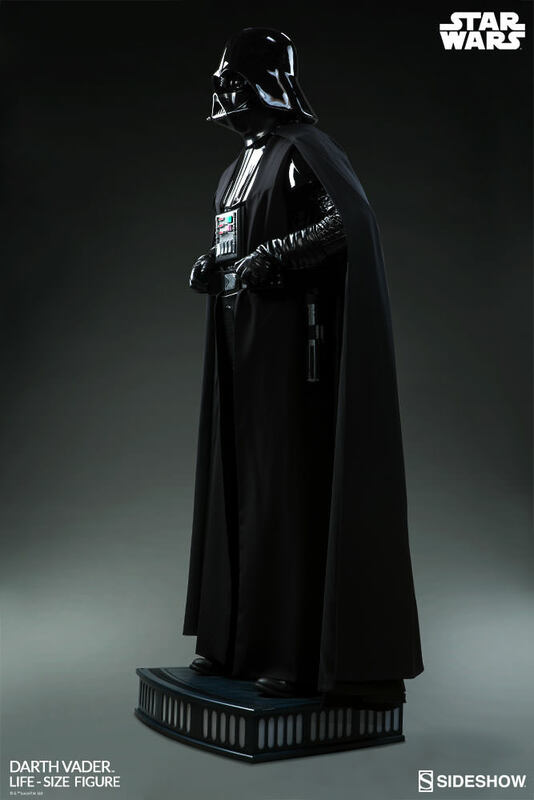 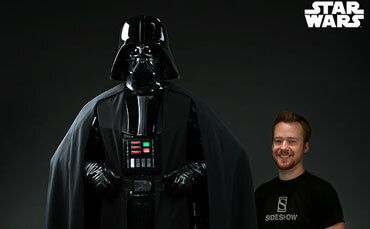 You can pre-order the Life-Size Darth Vader Figure now at Sideshow.com.